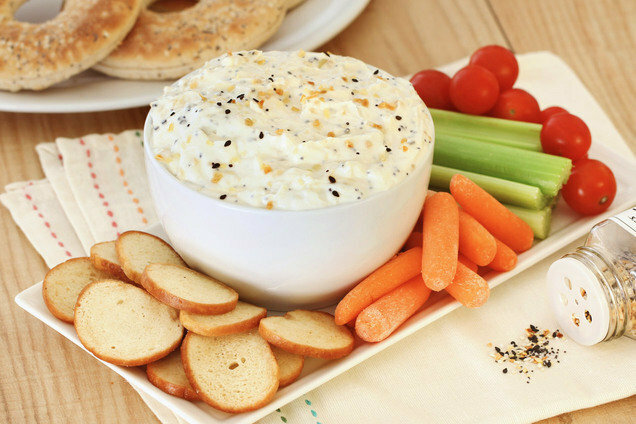 This dip has everything you want from a cream-cheese-topped everything bagel… except the excess carbs and calories! Use it for veggie dipping, spread it on your light English muffin... You can even spoon it onto cooked chicken! This dip tastes good with EVERYTHING. Place cream cheese in a medium bowl, and stir until smooth. Add all remaining ingredients. Mix until uniform. Get Everything Bagel Seasoning on Amazon! 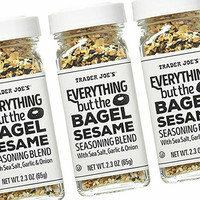 It’s no secret that Trader Joe’s Everything but the Bagel Sesame Seasoning Blend is our number-one pick in the bagel seasoning department. But we know not everyone has a Trader Joe’s nearby. (Sad, but true.) Luckily, Amazon is ready to ship the seasoning right to your doorstep! It’s generally a bit pricier, but a little goes a long way. Plus, Amazon sells a slew of brands, so you can look for the best deal. ⭑ Chew and Tell: ZERO-CALORIE peanut butter swap... Is it too good to be true? Remember... You can listen to the show anytime, anywhere, with the click of a button. 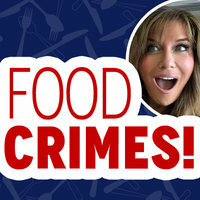 You can also find it on the podcast app on your phone; click here to subscribe! 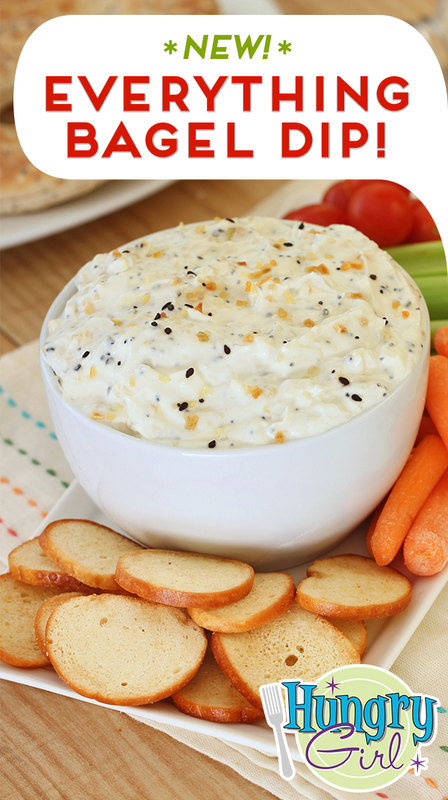 Hungry for More Easy Dip Recipes? Don't skip this dip! FYI, we may receive compensation from some of today's links.